In the Australian Alps in 1880, a young stockman, Jim Craig (Tom Burlinson) must prove his worth when a valuable colt runs off to join a mob of brumbies. The colt’s rich owner, Harrison (Kirk Douglas), offers a reward, but Jim rides to clear his name and win a different prize – Harrison’s headstrong daughter Jessica (Sigrid Thornton). Banjo Paterson's poem was adapted for the screen by George Miller. The poem spawned two films and a TV series. 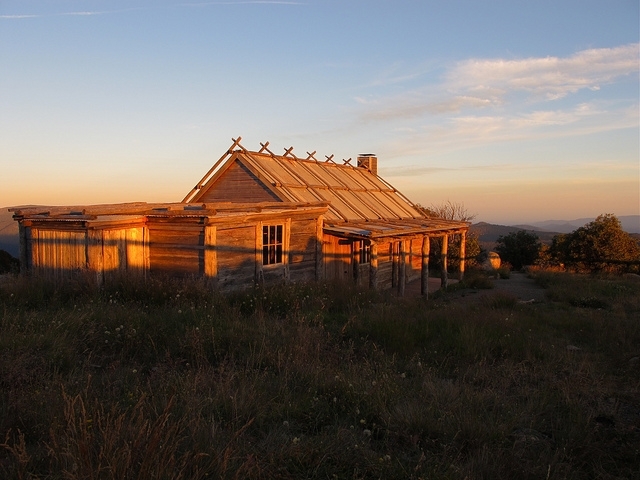 Craig’s Hut on Mt Stirling was built as a set for The Man from Snowy River film. 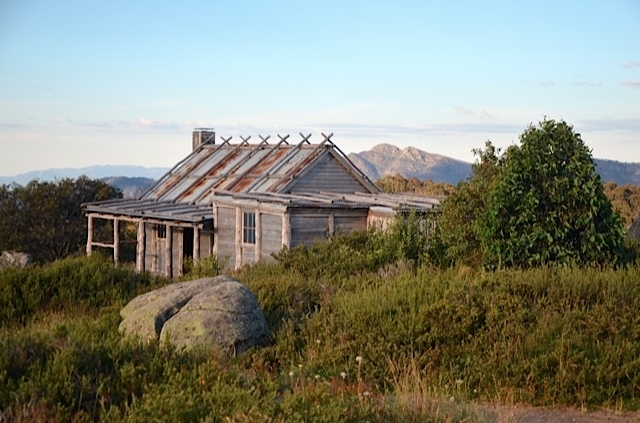 It burned down in December 2006 in the Great Divide bushfire that scorched a million hectares of land over 69 days. 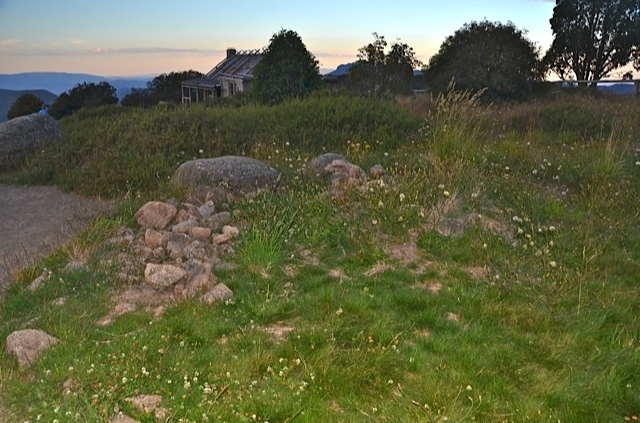 Craig’s Hut was rebuilt in 2008. 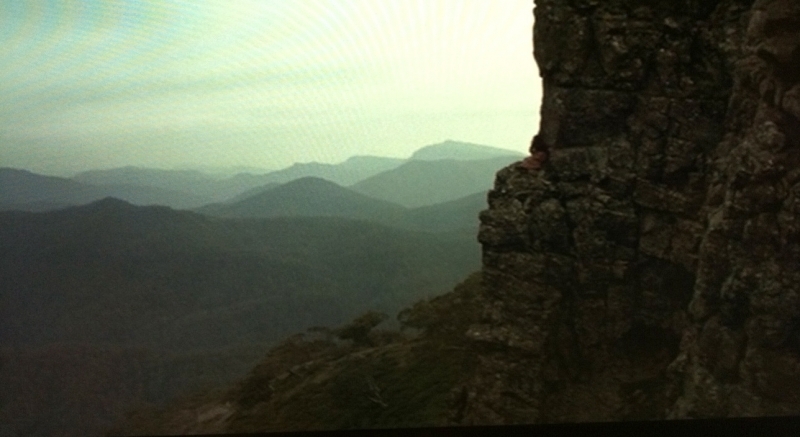 The location where the heroine, Jessica, is rescued by Jim Craig after she falls over the side of a cliff is at Hell's Window (Mt Heritt-Mt Magdala). 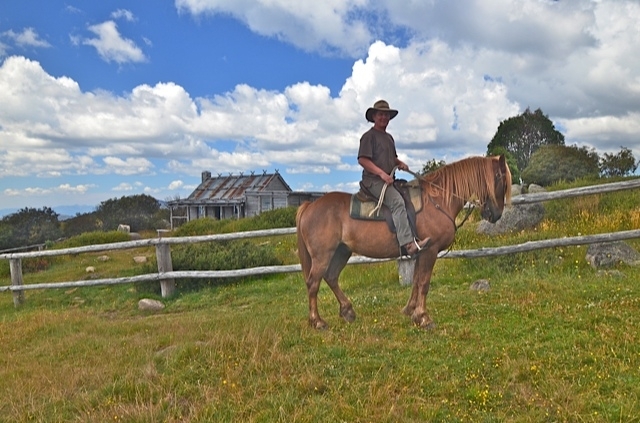 Jim is droving cattle atop Mt Stirling when he finds Jessica's tracks and her horse, Kit. He finds her after riding along a rocky ridge and lowers his stockwhip to help her climb to safety. The descent from Mt Magdala and Mt Hewitt is called the Devil's Staircase because it is so steep. "Jessica's Cliff," or the place where Jesica falls down onto a ledge and is rescued by Jim, is at Hell's Window is due East of Mt Magdala. The man from Snowy River hails from Kosciusko way. "He hails from Snowy River, up by Kosciusko's side, Where the hills are twice as steep and twice as rough, Where a horse's hoofs strike firelight from the flint stones every stride, The man that holds his own is good enough." 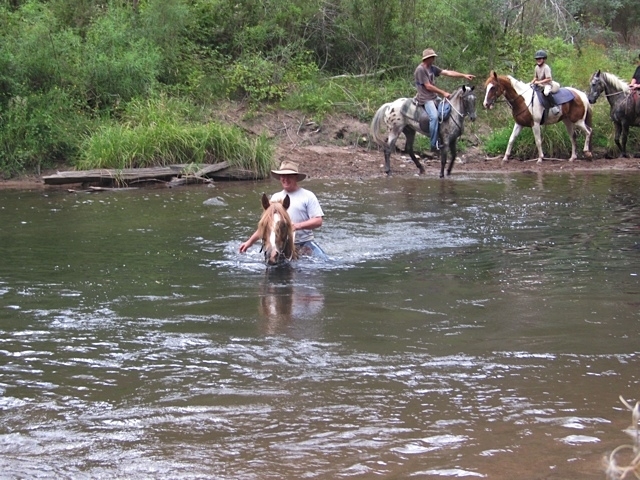 The scene in which the crack riders chase the brumbies through the river as they try to recapture the thoroughbred colt was filmed along the Hoqwua River. 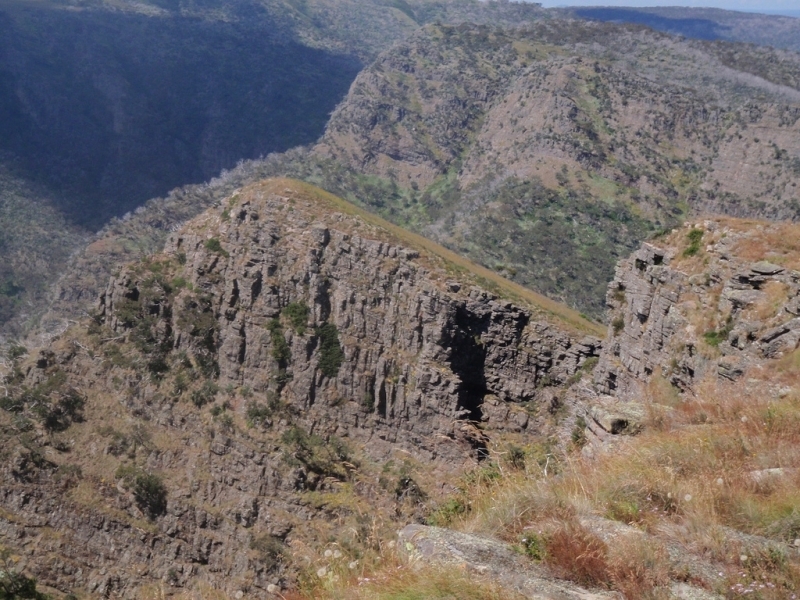 The Snowy River region is the homeland of the titular character, known as Jim Craig in the film. "And the Snowy River riders on the mountains make their home, Where the river runs those giant hills between"
In the film, Clancy says "Jim, Mr Harrison was just talking of taming the Snowy River country. You know it better than anyone. What do you think?" Jim replies: "Well, sir, I think you might sooner hold back the tide than tame the mountains." 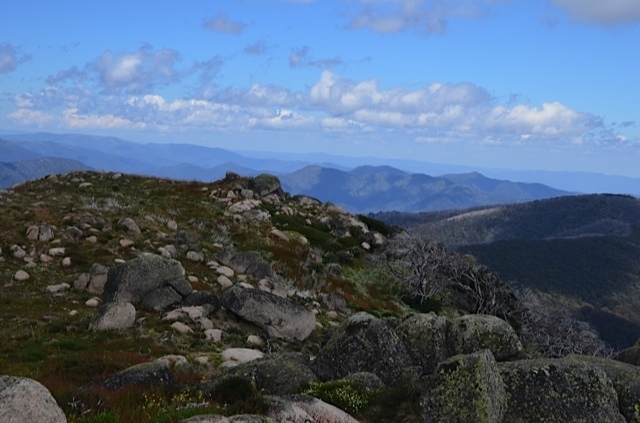 Mt Stirling is the shooting location for many scenes in the film. 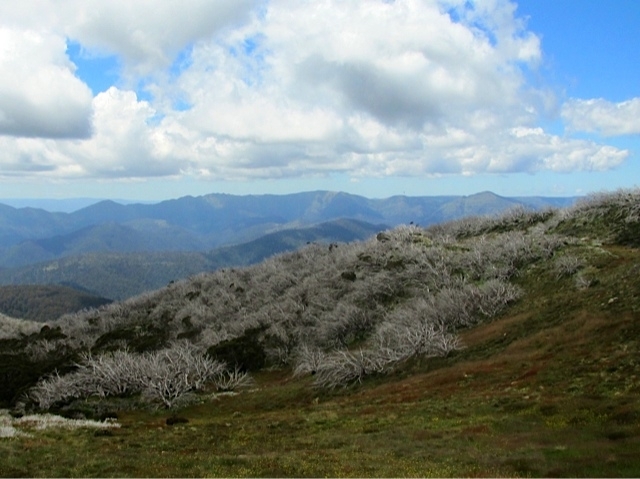 The scene in which the brumbies gallop through the snow is filmed on the summit of Mt Stirling. Jim Craig (to Harrison): "You might sooner hold back the tide than tame the mountains."